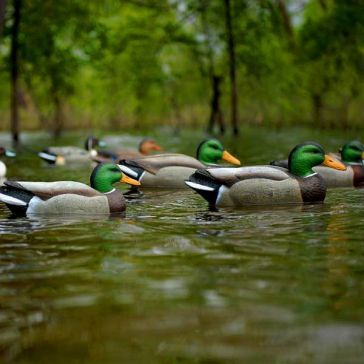 If duck and geese hunting is your game, then Avery Outdoors is your brand. 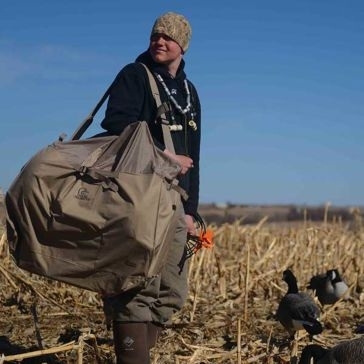 Leading the way in waterfowling for more than two decades, Avery is definitely the go-to brand for a whole lineup of waterfowl hunting and sporting gear. 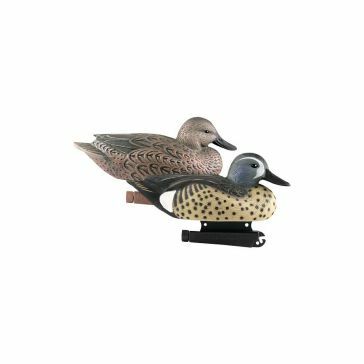 We here at Farm and Home Supply keep a steady stream of the brand's top-notch products in stock, and our duck hunting fans wouldn't have it any other way. 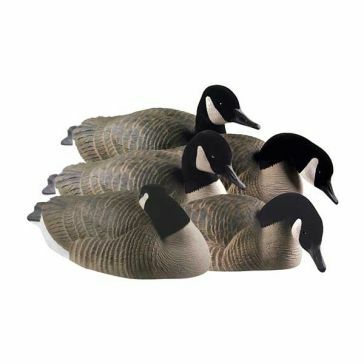 When it comes to realism, the duck and geese decoys blur the line. 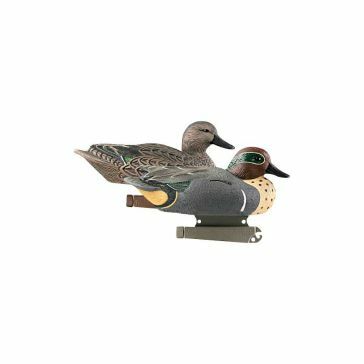 The size, shape, details and markings on the decoys are realistic enough to fool even a few hounds. 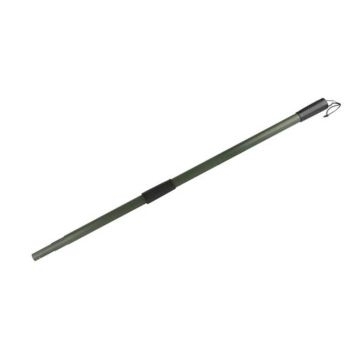 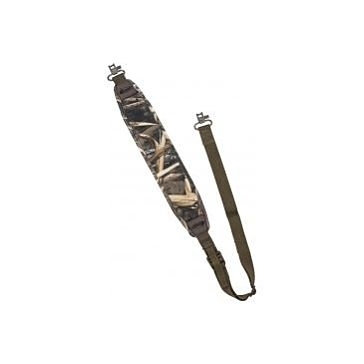 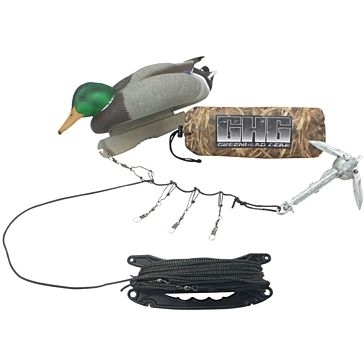 Duck and geese calls are another must when you're luring the critters your way, and the company makes a handy lanyard for keeping all your calls neatly around your neck. 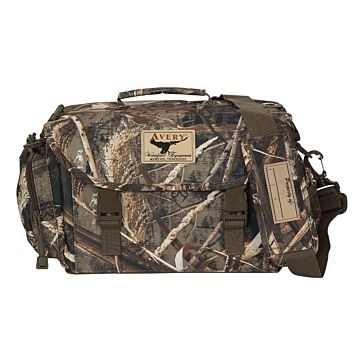 Hauling your gear in and out of the hunting area can be a real pain. 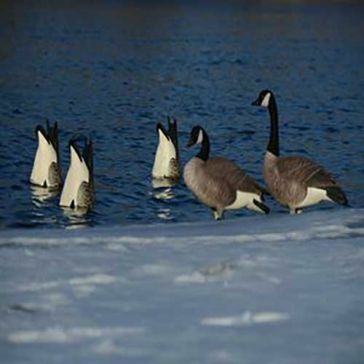 It can also be a huge distraction that alerts ducks and geese that you're on your way in. 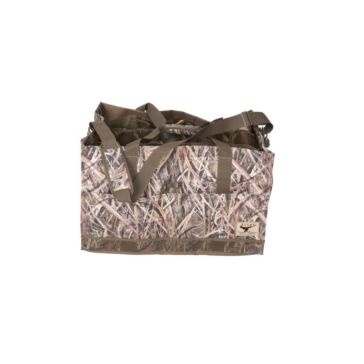 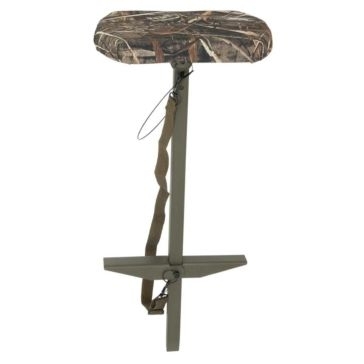 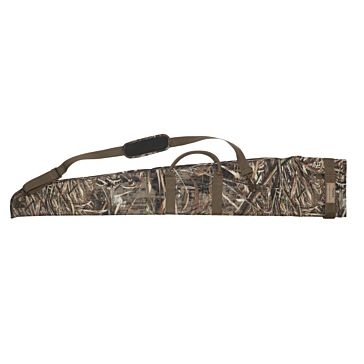 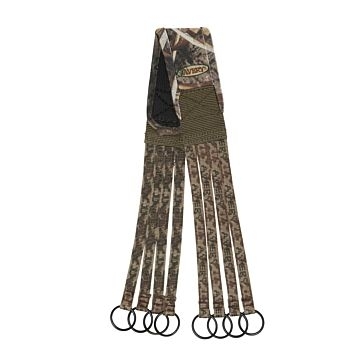 The Avery Finisher Blind Bag takes care of that issue, letting you store and transport your blind in a camo bag that blends with surroundings. 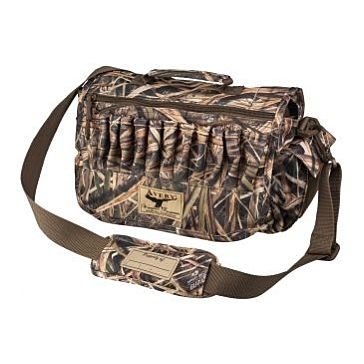 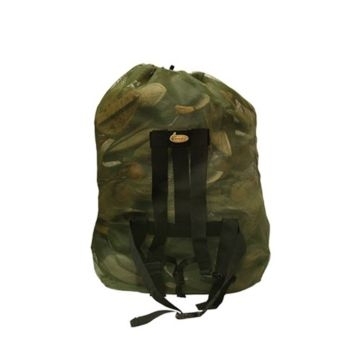 It even has compartments for storing your calls, lanyard and other accessories. 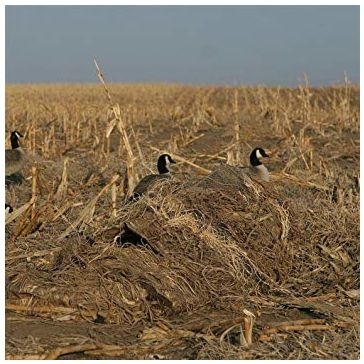 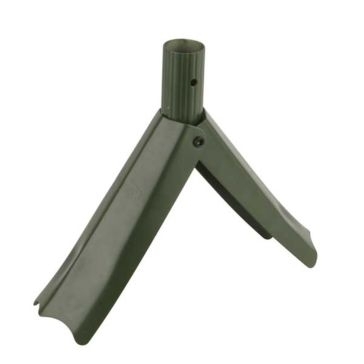 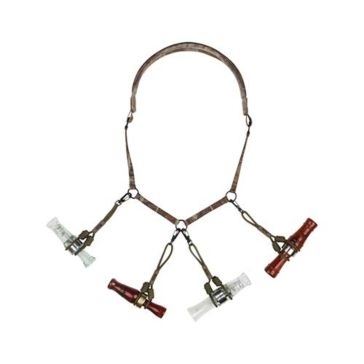 Check out these and other waterfowling accessories from the leader. 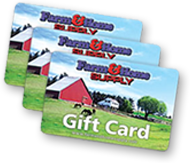 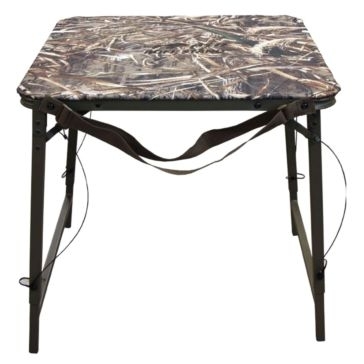 Shop Avery Outdoors at Farm and Home Supply today.